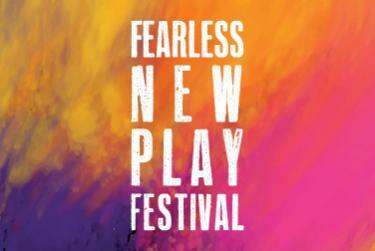 TDPS's Fearless New Play Festival is a three-day celebration of new scripts in development. On Sunday, February 17, the festival kicks off with a panel discussion with local theatre professionals. After two weeks of rehearsals, we present: (1) a keynote speech by nationally renowned Keynote Playwright Sheila Callaghan and a staged reading of her newest play in development on Thursday, March 7, (2) staged readings of new ten-minute plays by current students on Friday, March 8, and (3) a showcase of new short plays by alumni, followed by a closing night celebration on Saturday, March 9.